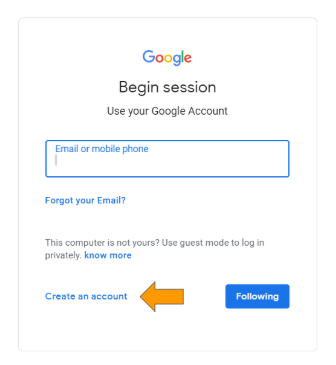 A2X uses Google Accounts for account login and security. 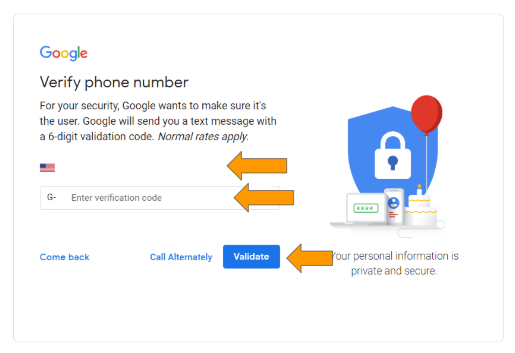 A Google account like a FaceBook or Yahoo account, is a way for a trusted 3rd party service to provide account logins for A2X. 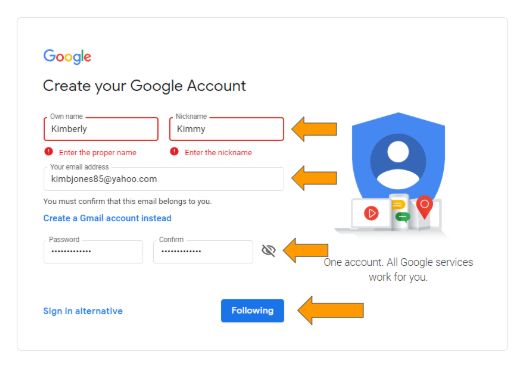 You can sign up for a free Google account using any email address you like, or if you wish you can sign up for a Google account and get a free gmail address at the same time. 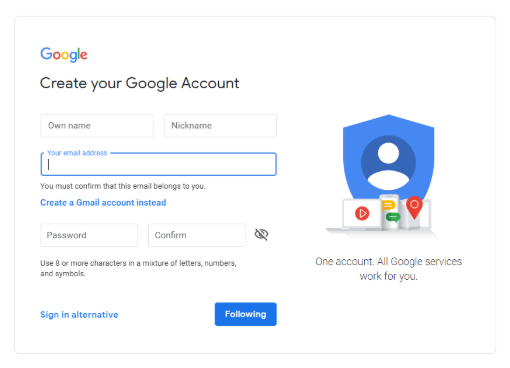 In this article we will show you how to create a Google account using your own email address. 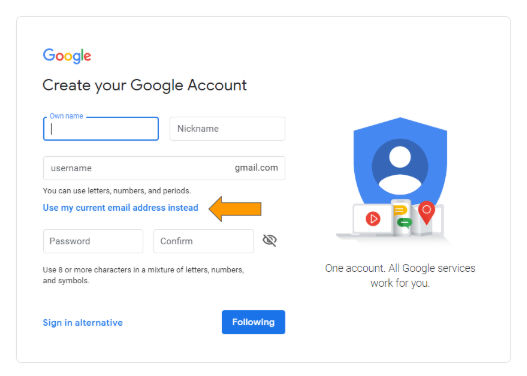 If you already use Google to host your email service for your business or company (Using Google Apps or G Suite) then your email account is already a Google Account and you can use it to log in directly to A2X - you do not need to create a new Google account. 5. Without entering your email, click on "Create an account". 7. Enter your name, nickname, email address you want to use, the password for the email. Depending on your country, the blue button on the bottom right might say, "Following" or "Next". Click on it. 9. Then verify your phone number associated with the email. 10. Then enter the remaining requested info and click the blue button on the bottom right. 11. You will be asked to agree to Google login terms. 12. Follow the prompts to completion. That's it! 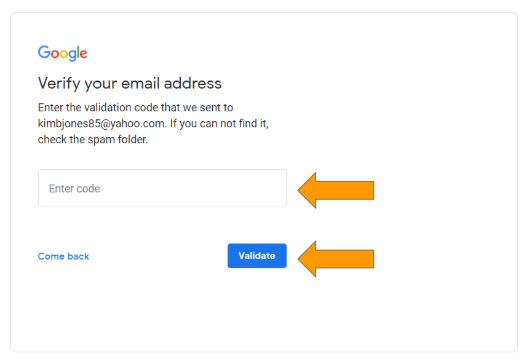 You can use your email address now and still benefit from Google's secure sign in.